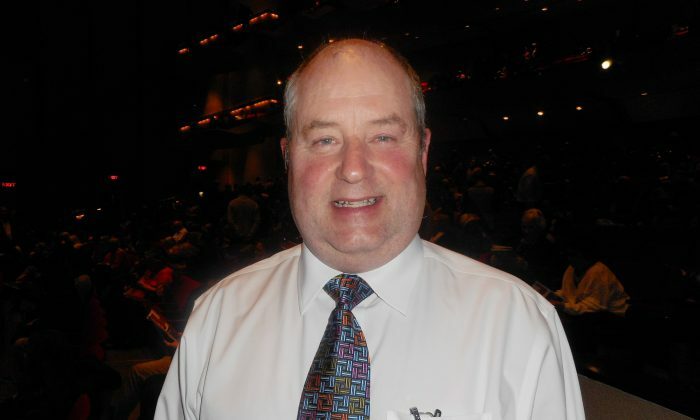 SACRAMENTO, Calif.—Frank Axe, a county supervisor in District 4 of Amador County, California, attended Shen Yun Performing Arts with his wife on Jan. 11 in Sacramento. 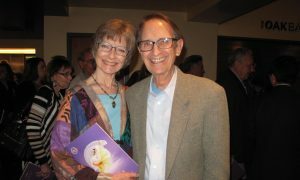 They both like watching dance, and they were impressed by what they saw in Shen Yun. 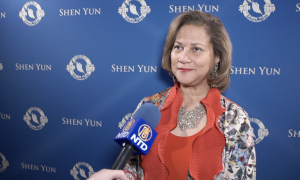 Shen Yun is based in New York and is the world’s premier classical Chinese dance and music company. In each Shen Yun performance, dancers perform a series of short dance pieces in brilliantly colored costumes, creating intricate visual effects. 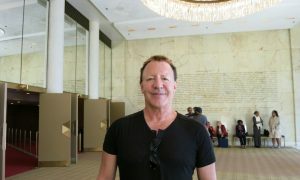 Axe commented on the piece “Mongolian Spirit,” a lively ethnic dance about Mongolian horsemen. “It was very, very moving … exciting,” he said. Accompanying the dancers is a unique live orchestra that uses both Western musical instruments and traditional Chinese instruments such as the two-stringed erhu. 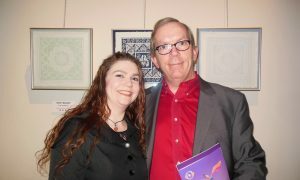 He also admired the state-of-the-art digital backdrop that provides changing scenery for the dances. 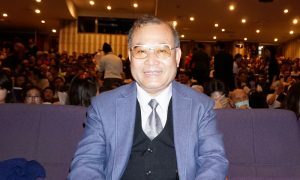 One dance piece that particularly stood out to him was “Goodness in the Face of Evil,” which tells a contemporary story of people in China who are being persecuted for their beliefs. 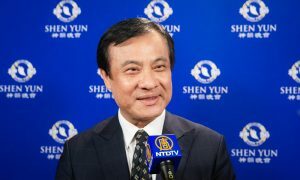 Shen Yun travels the world every year with an all-new performance, aiming to revive China’s 5,000 years of traditional culture. 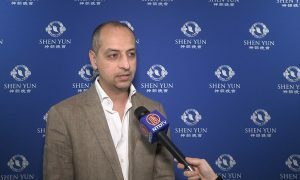 Because the Chinese communist regime still persecutes various groups in order to suppress traditional values and beliefs, Shen Yun cannot perform in China today. Axe said he applauded the effort to restore traditional Chinese culture. “And I hope that one day it can be shown in China proper,” he said. “I think it’s the highest quality: very entertaining, very informative, culturally informative, and very colorful,” he said. With reporting by Gary Wang and Sally Appert.